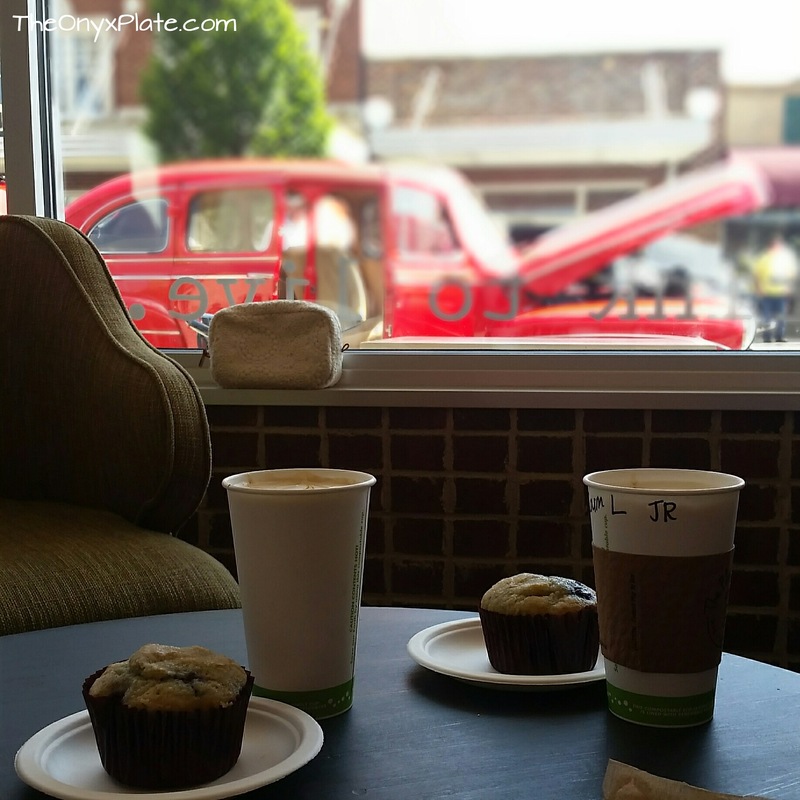 little coffee shop opened up in our historic downtown area of Burlington, NC. I had been trying to get there since they opened, but hadn’t been able to until this morning. Lucky for me, I had company and there was a car show in town. Two great reasons in my book of life! community table type seating area. They also have a bar area to sit at and plenty of windows to enjoy the view of downtown. I know that they get their coffee products from Fortuna Enterprises out of Greensboro, so they truly stick with a buy local feel. It was indeed one of the best lattes I’ve ever enjoyed. 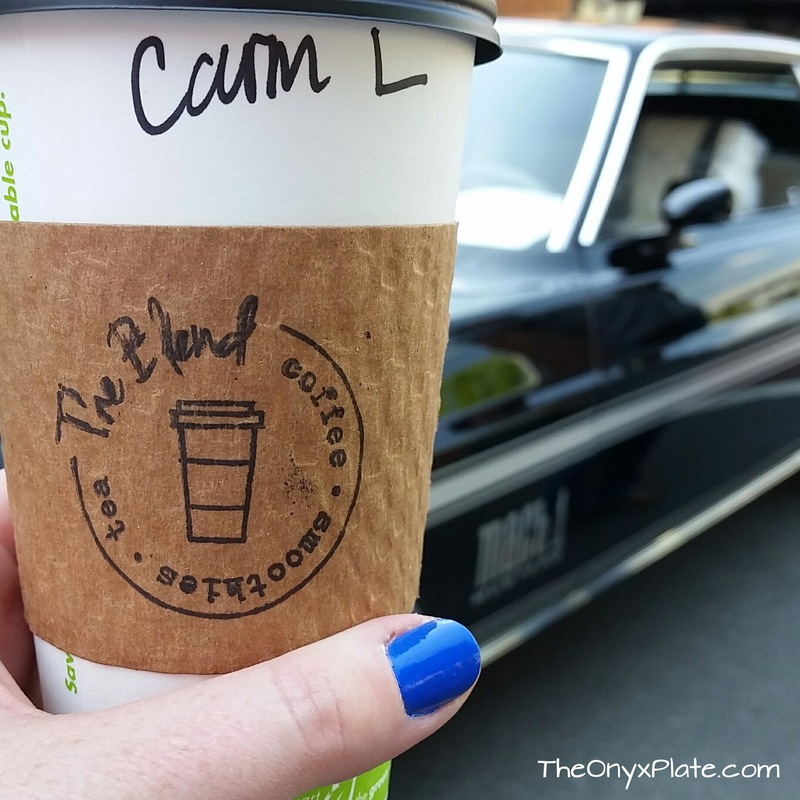 With that being said, I would highly recommend the Caramel Latte if you join them for a pick me up. 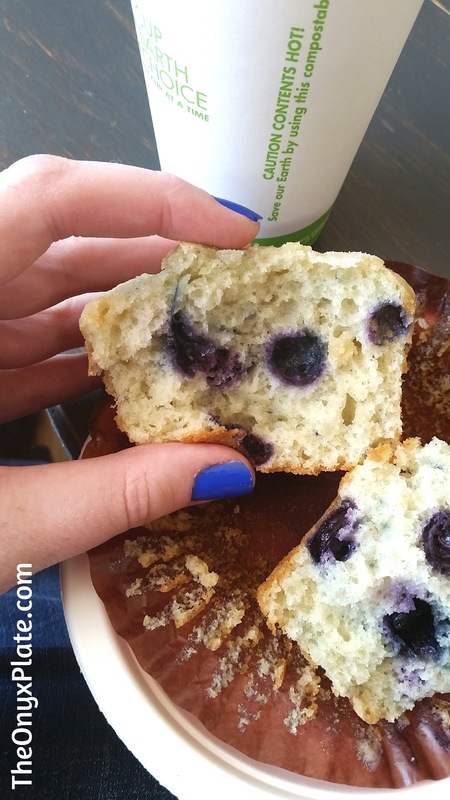 The blueberry muffin was also equally delicious and looked gorgeous. 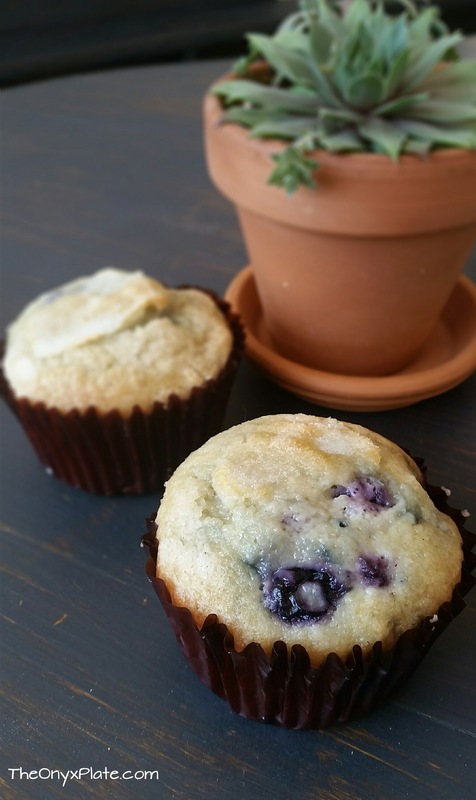 You know as well as I know that you can never go wrong with a blueberry muffin for breakfast. If ever in the downtown area, you should stop in and check them out. 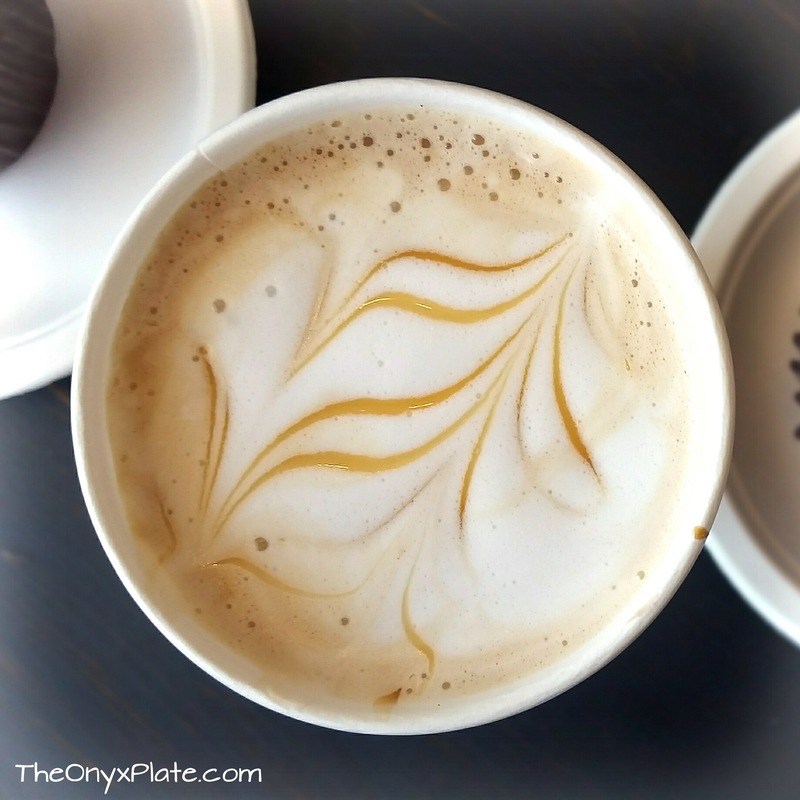 The coffee is top notch, the decor is refreshing, and the service is outstanding. It’s a can’t miss gem of downtown. PB & Java sounds great! I definitely will! What do you normally get there?